A motorcyclist was killed in a collision with a car at an intersection in Yakima County on Tuesday night, according to the Yakima County Sheriff’s Office. 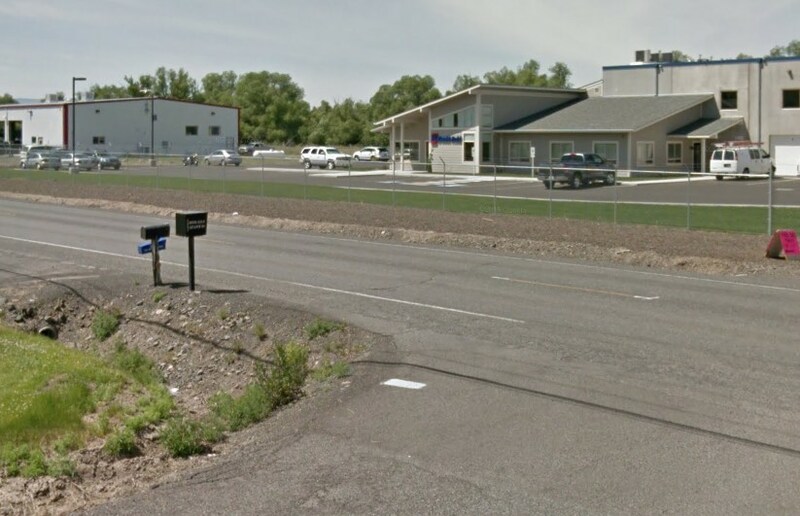 The incident occurred around 7 p.m. at the intersection of South 34th Avenue and Ahtanum Road, southwest of Yakima in Ahtanum. Police say a Chevy Equinox driven by a 31-year-old Yakima man stopped at a stop sign at the intersection. As the driver pulled onto Ahtanum Road, making a left turn to head westbound, a motorcyclist struck the driver’s door of the Equinox. The 30-year-old Zillah man riding the motorcycle was pronounced dead at the scene. He was wearing at a helmet. Both the front of the Yamaha YZRF6 motorcycle and the driver’s side of the Equinox were heavily damaged. The driver of the Equinox was not injured, nor was his female passenger. Seat belts were being worn at the time. There is no indication that any intoxicants or impairments were involved. The collision remains under investigation by the Yakima County Sheriff's Office Traffic Section. After a serious or fatal motorcycle accident in Washington state, you and your family may be uncertain about what your next steps should be. These accidents can be complex, and with the insurance companies breathing down your neck, the whole situation quickly becomes stressful. At Davis Law Group, our motorcycle injury and wrongful death attorneys will work tirelessly to obtain maximum compensation for your losses and protect you and your family’s legal rights. Attorney Chris Davis and his experienced legal staff handle cases across Washington state, and offer a variety of different consultation options. We know first-hand how devastating a motorcycle accident can be. Damages after these incidents can range dramatically, but you can trust that our motorcycle accident law firm will take care of you and your family from start to finish. We will handle speaking with insurance adjusters, coordinate treatment and arrangements, and see your case through to the end. 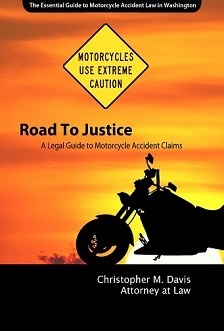 Our attorneys have been fighting for motorcyclist’s rights for over 25 years. We are experts in motorcycle accidents and have the knowledge and financial resources to successfully resolve these cases. Contact us today for a free case evaluation. Call (206) 727-4000, use the chat feature below or fill out the form on this page to get started.